Travel Hags will join The Wild Goose Chase – a bike ride for women of all ages and abilities on October 12, 2013 though the Blackwater National Wildlife Refuge. We’ll join hundreds of other women cyclists on a one-day bike ride through Blackwater and see one of the most stunning landscapes in Maryland. Massive salt marshes, swamps, forests, endless water trails and wide open sky make Blackwater stand out almost like a landscape within itself. Wildlife abounds – see bald eagles, foxes, deer and maybe even the Delmarva Fox Squirrel <–rare species. These are flat roads with no traffic so biking is easy. Don’t miss this one. We’ll meet Saturday morning at Cambridge at 10:00 for a late breakfast at BAY COUNTRY BAKERY in Cambridge – Google Map Link. Then on to South Dorchester High School at noon to check in for the race. There will be exhibitors there selling cycling gear and other stuff. Then we’ll head out together be doing part of the Blackwater Century trail starting at the US Fish and Wildlife offices on Key Wallace Drive. Then we’ll make a loop through Blackwater down Maple Dam drive – approximately 20 miles. Here’s a map of where we will be riding. View the route the Travel Hags will take – google map. After the ride, travel hags will meet at Stoked in Cambridge for drinks and a bite to eat (everyone pays her own way). Please visit the The Wild Goose Chase website to register. Cost per person is $60. 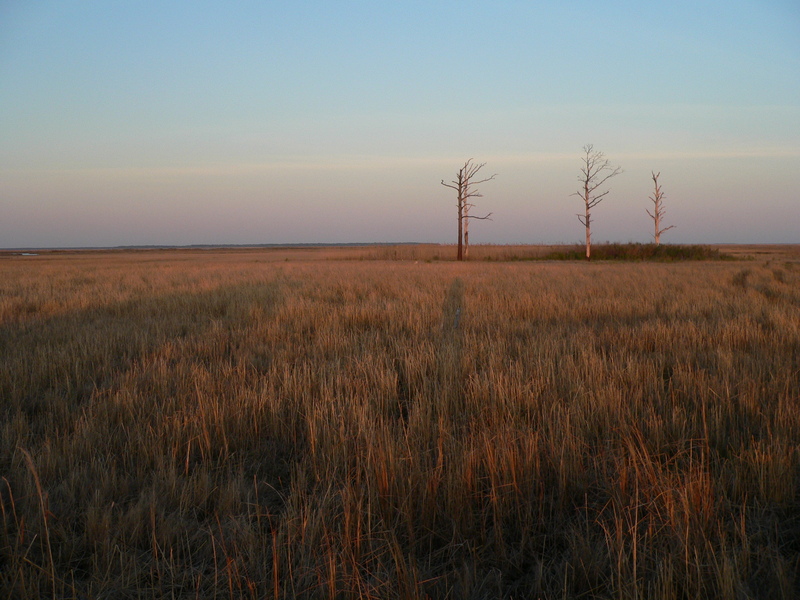 The ride benefits Blackwater National Wildlife Refuge in Dorchester County, Maryland. This the sixth annual Chase with hundreds of women bicyclists expected. If you decide to join, email tours@travelhag.com so we can let you know the location for breakfast.